73° temps, 45-second outfit changes, 2 golf carts… Going behind the scenes of our summer collection shoot in Oahu, by the numbers. Travelers visit the Hawaiian island of Oahu for all sorts of reasons. Some go to surf, some want to hike, some just want to soak up that fragrant beachy air. We just so happened to go for work, but with that pristine shoreline as a backdrop, there was a blurred line between business and pleasure. And that’s precisely why it felt like the right place to shoot our summer collection, full of warm-weather pieces that effortlessly blur their own line between weekend and weekday, staycation and vacation. They’re the sorts of pieces you’ll want to pack in your suitcase for every adventure this summer. So that’s exactly what we did. Here we break down our shoot by the numbers. Shop our summer collection here and see past “by the numbers” posts here. *No purchase necessary. A purchase will not increase your chances of winning. Open to legal residents of the 50 United States (including DC), 18 years and older. Void where prohibited. Sweepstakes ends June 28, 2016. 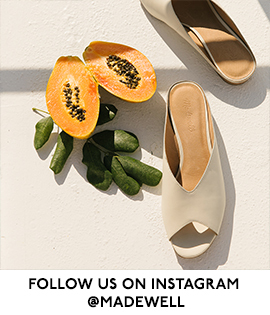 For Official Rules, prize descriptions and odds disclosure, visit madewell.com/wanderwithus. 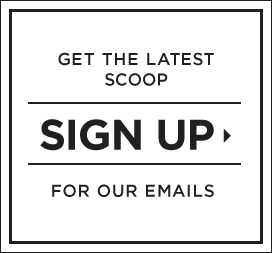 Sponsor: J.Crew Group, Inc., 770 Broadway, New York, NY 10003. 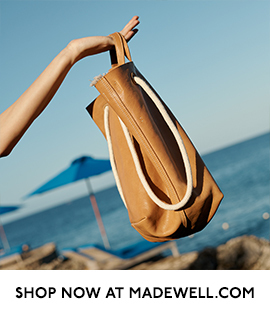 This entry was posted in madewell and tagged by the numbers, everydaymadewell, hawaii, madewell, oahu, style, sweeps. Bookmark the permalink.